Alec Baldwin Pleads Not Guilty To Parking Spot Assault - Joe.My.God. Charged with assault and harassment after allegedly punching a man in the face over a parking space, the actor Alec Baldwin pleaded not guilty Monday at a New York arraignment. 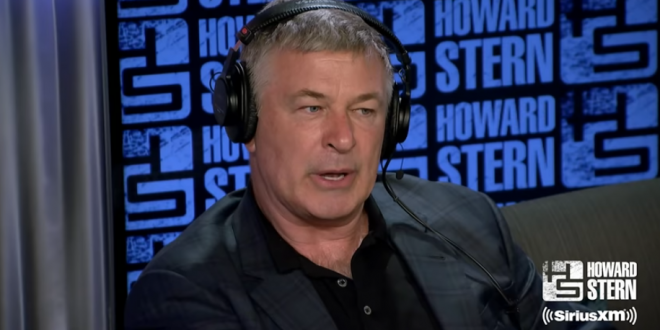 Police were told that a relative of Baldwin had been holding onto a parking space for the actor on East 10th Street when another driver swooped in, at which point the two men started quarreling and pushing each other. The other driver, 49, was taken to a hospital, complaining of jaw pain and redness around his neck after telling police Baldwin had punched or slapped him. Baldwin’s lawyer says “incontrovertible video evidence” has been provided to prosecutors which will exonerate his client.